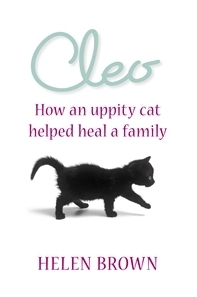 Today’s cover characteristic is Cats. 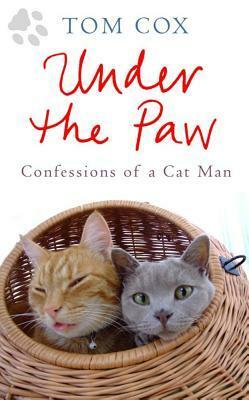 This is another great topic for me as I love my feline friends and there are some gorgeous covers out there. It’s hard to pick between all these covers as I like them all for different reasons. 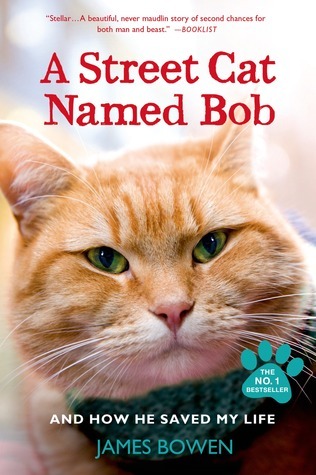 I love A Street Cat Named Bob because he has such a cute, cuddly face. 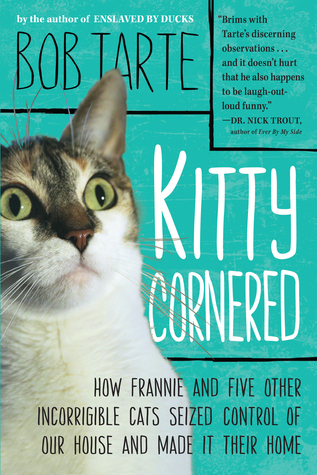 The Kitty Cornered cat’s expression is hilarious and I love the colours and quirky font. 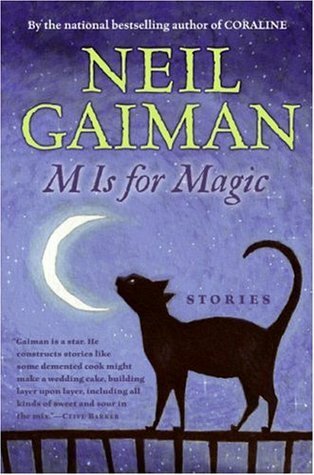 I love black witchy looking cats too so M for Magic really stands out for me. Kitty Cornered looks just like a kitty cornered! Love it!